CUTE COUNTRY HOME with a view of the Smokey Mountains! 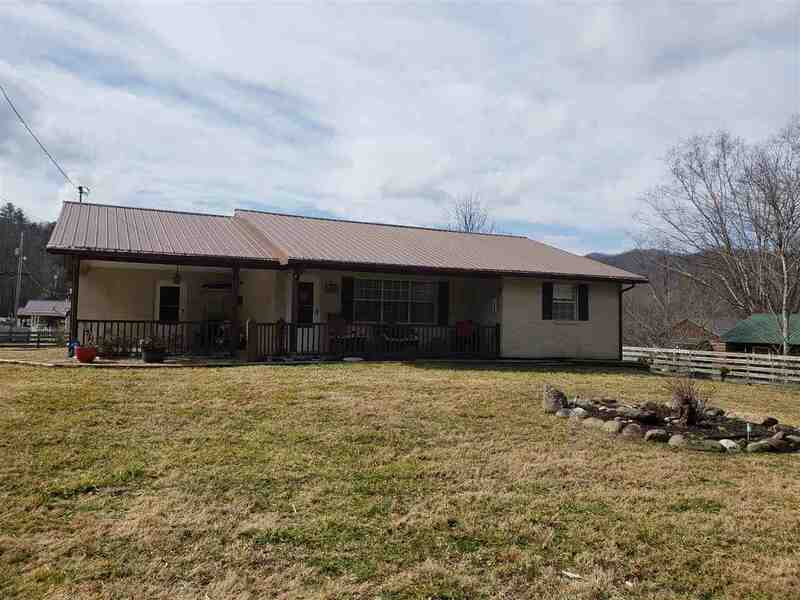 This 3 bedroom, 2 bath brick rancher with basement has a screened in deck to enjoy the beautiful sunsets and take in that Great Smoky Mountain view. Basement has been partially finished with a den, laundry room, storage, and workshop. Property is unrestricted -- save money by purchasing as a vacation home and spending your weekends and summers here. 15 miles to Pittman Center; 15 miles to Ober Gatlinburg; 12 miles to I40, 18 miles to Newport, and 30 minutes to The Island in Pigeon Forge! Great location offers privacy away from the normal tourist hustle and bustle. Less than 1 mile off Hwy 321.